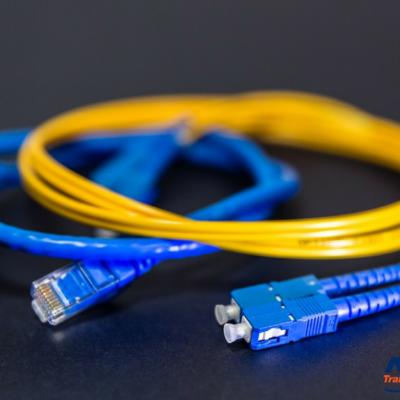 Fiber Optics Certification Training: Where Does an Employer Start? NTT Inc. - Fiber Optics Certification Training: Where Does an Employer Start? 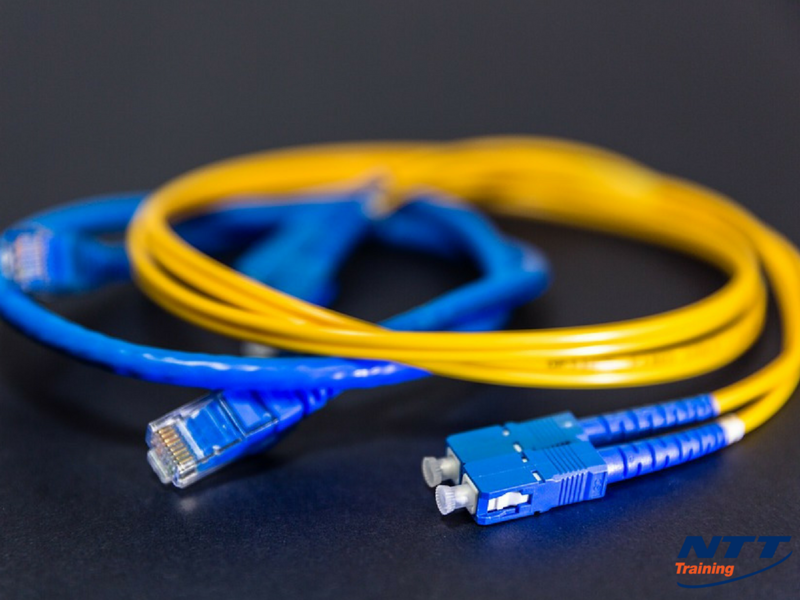 - Fiber Optics Certification Training: Where Does an Employer Start?